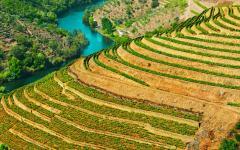 Authenticity and atmosphere dominate the experience in Northwest Spain. Rugged fjords that hide deserted beaches, a city completely encased in Roman walls, gastronomy and glorious history untrammeled by tourism. This is how Spain used to be before it became the third most visited country in the world. 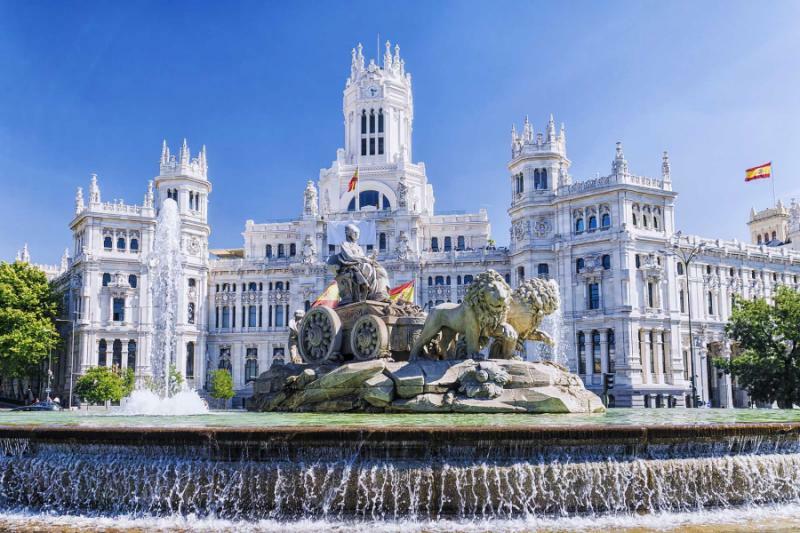 Starting in neighboring Porto, this luxury 12-day tour encompasses the great highlights of the northwest, traversing Galician towns, Salamanca, then culminating in Madrid. 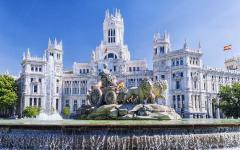 If you would like to further tour Spain, be sure to check out our other itineraries to Spain. 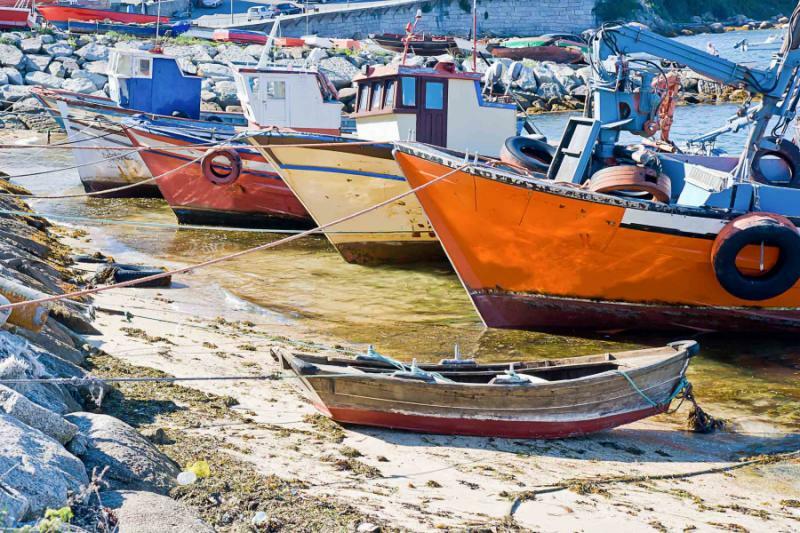 In a world of must-see destinations and mushrooming tourism, northwestern Spain is the gem that’s somehow managed to remain a secret. Easily overlooked as the country’s iconic destinations come to the fore, it has remained the most traditional and authentic of all Spain’s regions. It is incorrect to say that time has stood still, more that tourism has not altered the way of life or the culture, even in the more recognizable of the destinations. 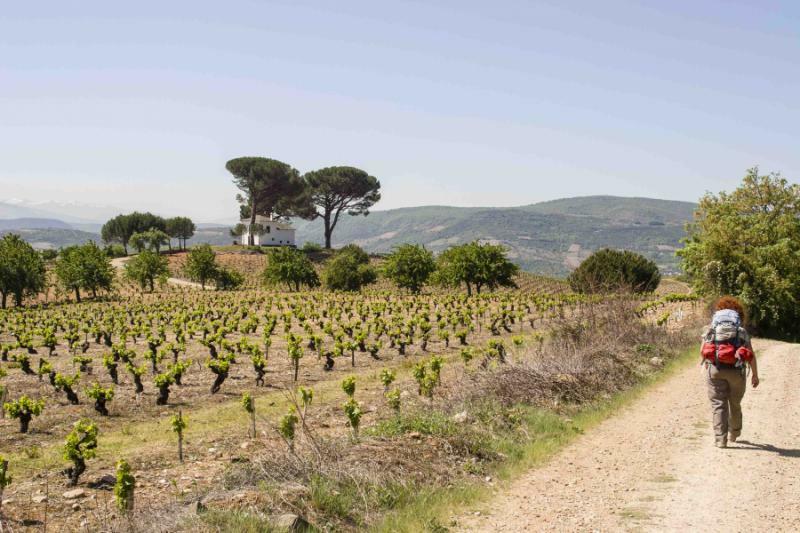 While it shies away from fame, northwestern Spain is also strangely inaccessible. 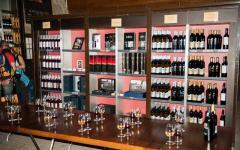 The locals like it this way, particularly where proud Galician culture sticks true to its roots. 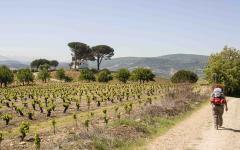 Northwestern Spain is not just under-visited in localized terms; it is massively under-appreciated and under-visited on a Europe-wide scale. You can be alone on dramatic Atlantic beaches, backdropped by rolling fjords, with nothing but the odd fishing boat sailing past. It is possible to tour remarkable UNESCO World Heritage Sites without another tourist in sight. Often you will wonder why it is so quiet; such is the old-world glamor and effervescent ambience of the region. 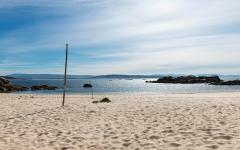 Perhaps it is because Galicia and the surrounding region is so understated. There is no clamor for check-list sights, no monument or experience that is trending on Instagram. Instead, a journey here is an immersion in the culture of old and a laid-back atmosphere as escapist as any. 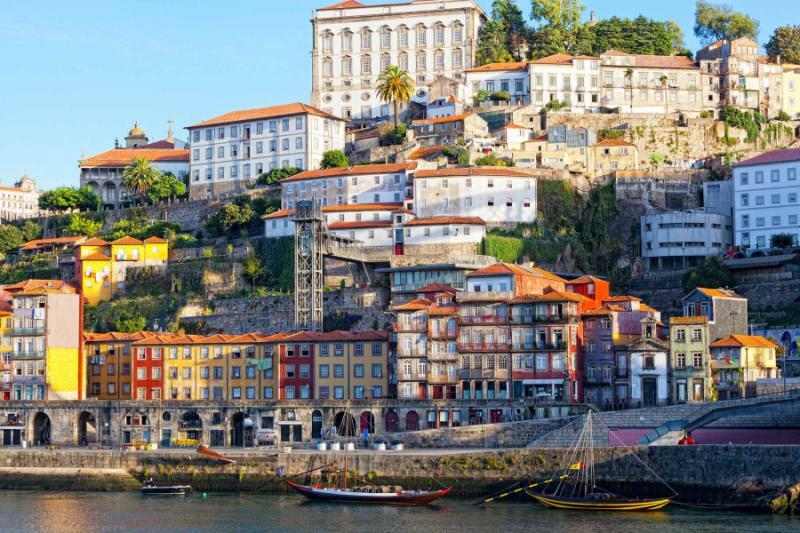 This private 12-day tour is a showcase of Galicia, wider northwestern Spain, and its charming neighbor, North Portugal. It is an insider’s perspective on a land that enchants and evokes, a journey that captures so many landscapes, from beaches to villages, medieval cities to wine valleys. 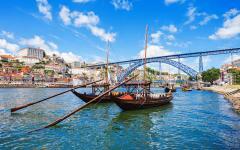 Start in Porto for your first impression of the Atlantic coastline tranquility. 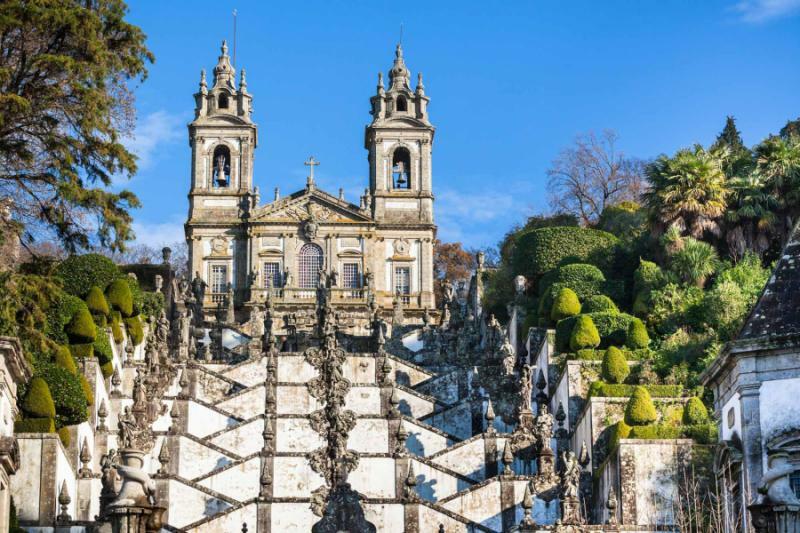 Explore wineries and World Heritage monuments before passing through two more sublime Portuguese cities en route to Vigo, a colorful insight into Galician culture. 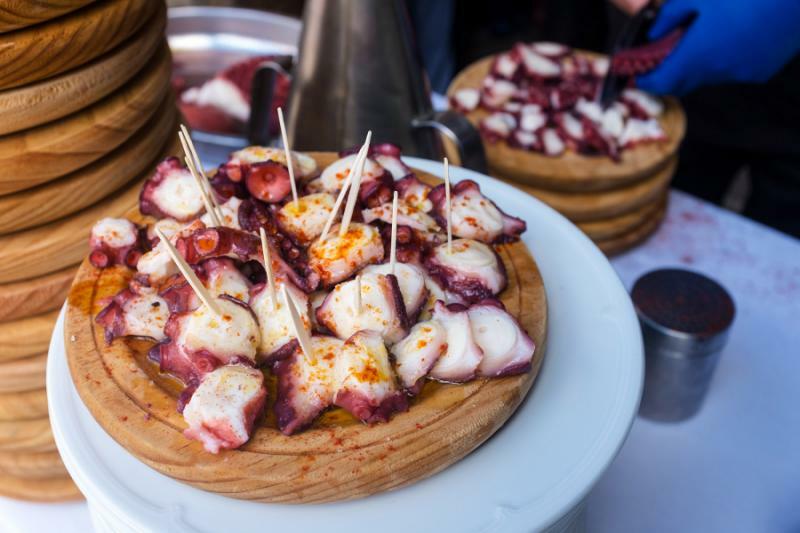 Try your first grilled octopus here, a tapas dish that accompanies most orders of beer. 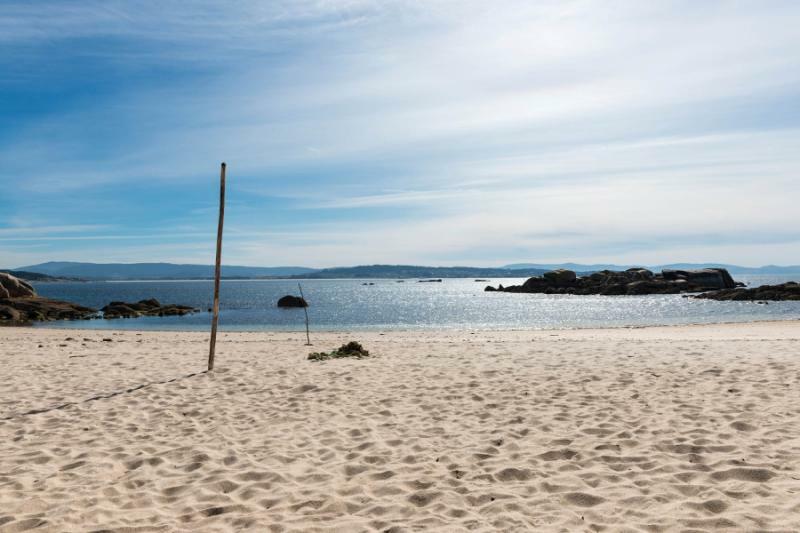 The next days are spent on the Spanish fjords, Pontevedra a base for uncovering a landscape of hidden bays and lost beaches. 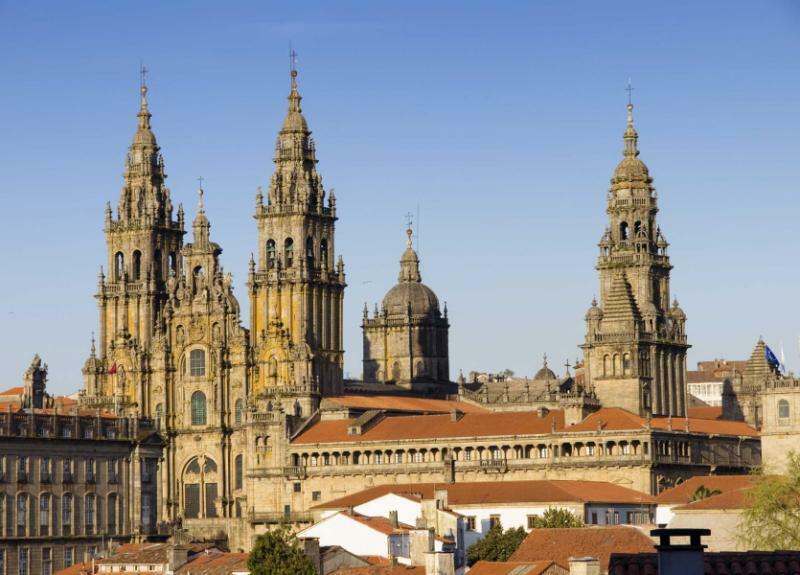 Santiago de Compostela fills the following day, the only destination of any real fame in the region, founded on the legend of Saint James and the imposing cathedral he is buried in. The next two days are a real delight, hopping between the inland destinations of Galicia, each overnight stop a beautiful insight into architecture and culture. La Coruna, Lugo, and Ponferrada are wonderful places to get lost without a map, while tiny Villafranca could not be more photogenic. 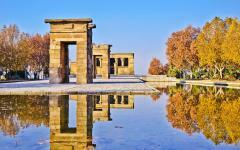 Your final three days journey south, towards a departure from Madrid. Open your senses to Salamanca, where al fresco terraces stand beneath gothic spires, and golden sandstone is tinted with Latin inscriptions. Vitality comes from the huge local student population, breathing so much life into a World Heritage city with almost countless monuments. 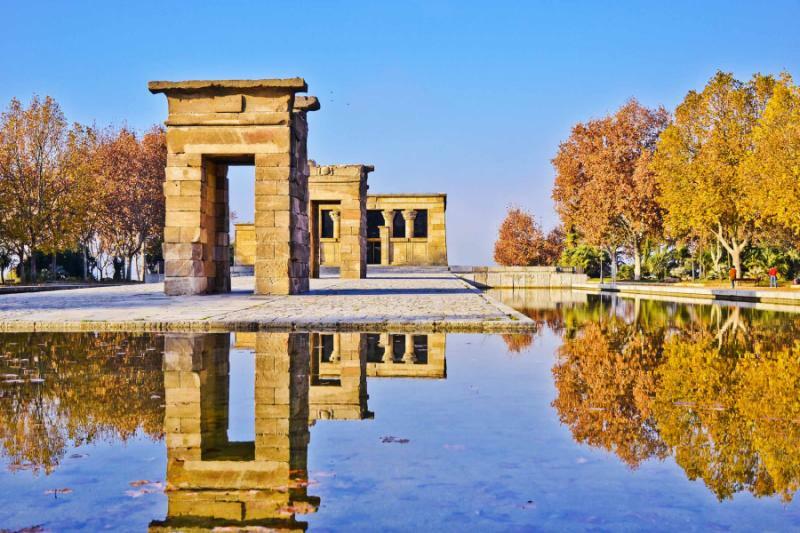 It is then a short train journey eastward to Madrid where you have an afternoon in the city before your departing flight. Zicasso personally screens every Spain travel operator partner to ensure that you are matched with only the best of the best. Click here to learn more. It is the Atlantic Ocean that creates the atmosphere, the long rolling waves visible from afar and the soft scent of salt that hangs throughout this part of the world. 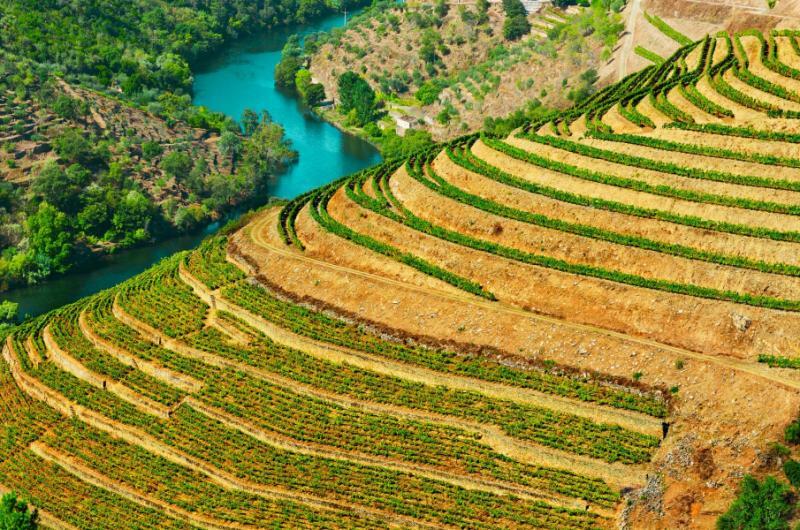 You can see and smell it from your hotel, tucked away in the hills of old Porto. Beneath the grand hotel windows, there are new smells, like those of post-siesta coffee and sweet red wine. Further down the street is a plaza that hums with chatter and laughter as afternoon slips into evening. 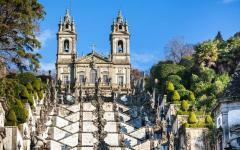 Porto is delectably old-world, as inscribed by its World Heritage status. 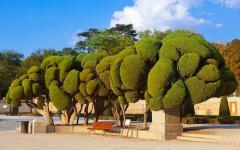 But rather than being a city of monuments, it is a city for absorbing the atmosphere and exploring at leisure. You are greeted at the airport and transferred to the hotel, where the afternoon and evening are at your leisure, with much to uncover in the old city center. 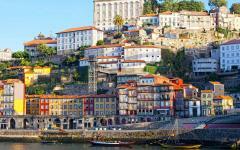 Houses are painted liberally in Ribeira, Porto’s historic center. Yellows, reds, and whites topped off by the brownstone of church spires and the distinctive tone of the rooftops. A local guide takes you through these streets of color, dipping into boutique art galleries and underground antique stores. 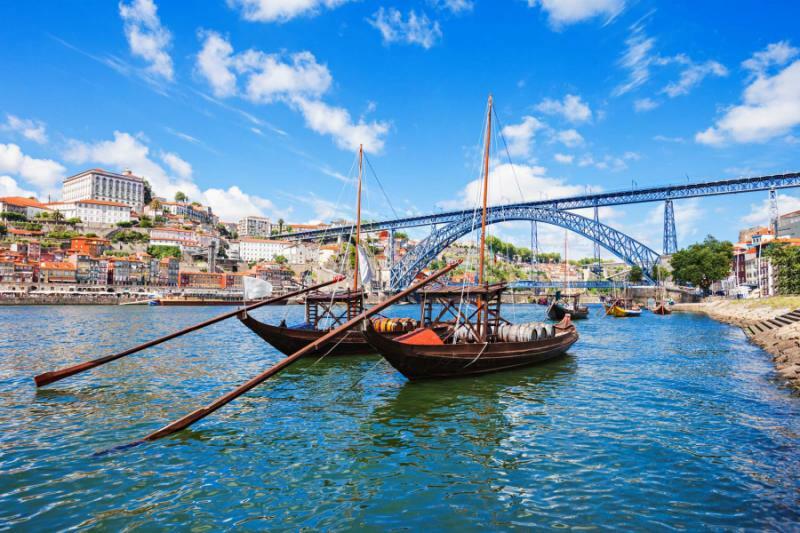 Your footsteps first echo across the cobblestone, and then the travel becomes silent as you sail the river, living and breathing the beauty of old Porto. Stop for lunch on the riverside, an old-world meal that can only be complemented by the local tipple – port. 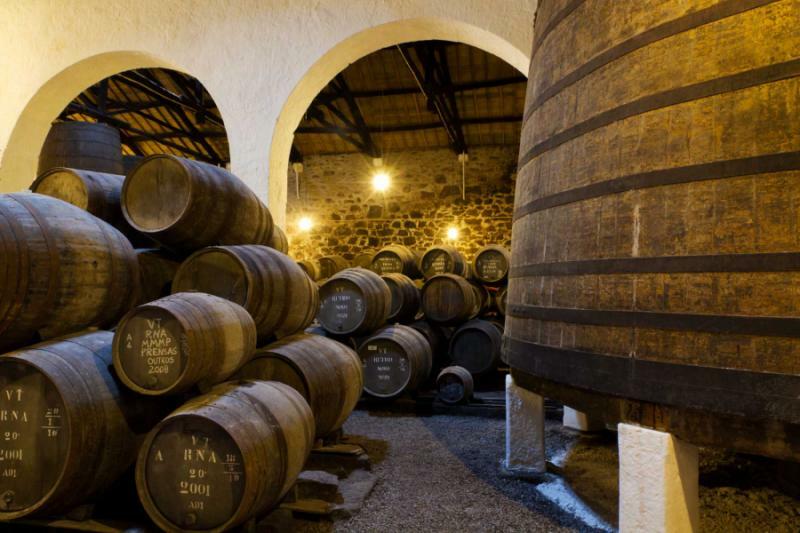 Later in the afternoon, you cross the iron Dom Luis I Bridge to Vila Nova de Gaia, where all the wood-aged Port cellars are found. Tasting comes with a story. 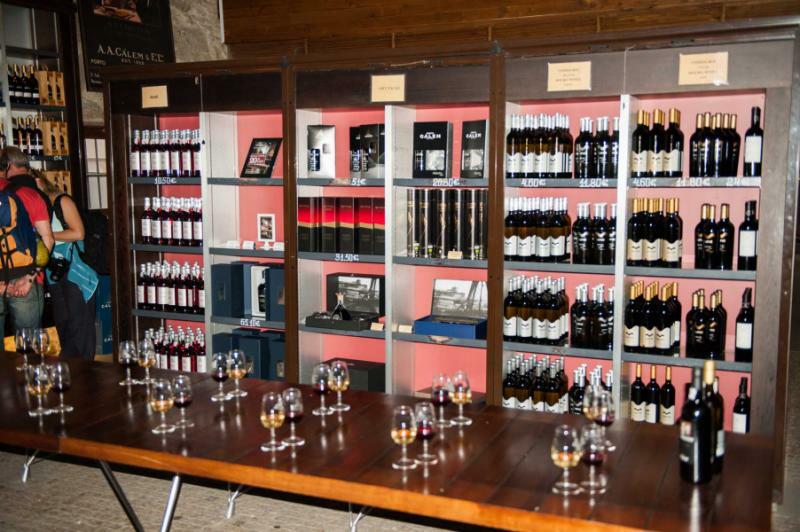 The Porto authorities placed a tax on wine, so the cellars packed up and opened their businesses across the river. 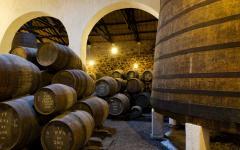 Expect more tales to come out as you experience the very best and most famous of Porto’s port. 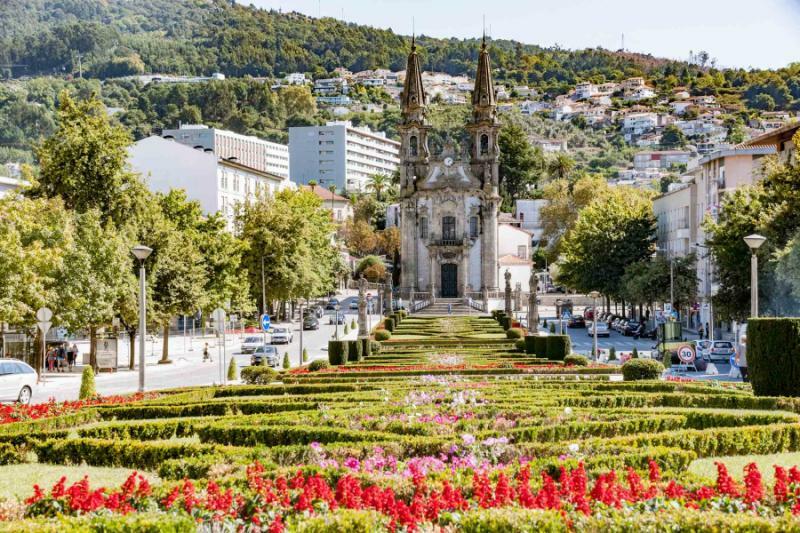 Braga and Guimaraes, two cities from the old world, when Portugal laid claim to becoming the world’s superpower. They are remarkably small and compact, easy to explore in just an hour. And they are en route to Galicia, tranquil stops as you make your way to Vigo for a leisurely late lunch of seafood on the coast. Draped around the ocean, Vigo is a beautiful evocation of Galician history, some 20 centuries of history inscribed on labyrinthine lanes. 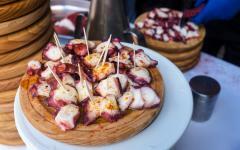 Your lunch is centered on octopus, the trademark food of Galicia. It is comfortably amongst the finest octopus on the planet, and its abundance makes for experimental dishes, from decadent baby octopus to the slithers of grilled octopus that bars serve with a beer. 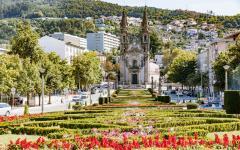 After being guided around Braga and Guimaraes, the afternoon and evening are free in Vigo, giving you a chance to explore at leisure. Cliffs roll onwards, their white facades topped with snippets of forest and the odd lonely farmhouse. Vast rural bays empty out onto coves, where you can go days without seeing footprints in the golden sand. 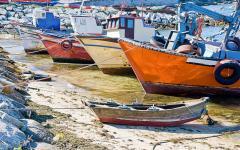 Villages are postcard-perfect, rolling to the rhythm of the old fishing days, the boats rocking gently in the harbor. This region of fjords lays claim to having Europe’s prettiest unspoiled beaches. But it does not give up its secrets easily. Tourist facilities do not dot the sand, nor have villages become havens for development. This is a region you have to discover for yourself, one that rewards the intrepid with escapism and enchantment. For these two days, you have a rental vehicle and a map provided by your guide. Everything is close by, barely more than 15 minutes between villages. Yet Rias Bajas’s great trick is to make everywhere feel like it is far away when you arrive. Pontevedra is your base, the largest town in the region boasting a wonderful four-star hotel and a selection of restaurants. If you like fresh seafood, then dining is a treat in the whole of Rias Bajas, the pleasures of the coast served in a traditional, mostly unadorned style that allows the freshness of the catch to be appreciated. 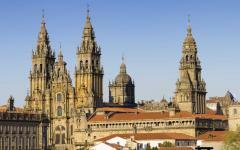 Back to privately-guided tours today as you travel north to Santiago de Compostela, a city dominated by a majestic cathedral. Chiming bells mark out the day here, and you are never far from a procession of robed clergymen. This is the end point for walkers on the Camino de Santiago, a pilgrimage passed down for over a dozen centuries. Experiencing the daily pilgrims’ ceremony is a great introduction to the city, best followed by a tour of the dramatic Roman buildings. Monasteries are everywhere, some still full of serenity, others, like your hotel, have been converted while retaining the imposing early architecture. It is the legend of Saint James that hangs over everything here, and after seeing the saint’s burial place, the guide illuminates the tales that have made this great city thrive for nearly 1500 years. The Galician coastline comes from a fairytale. Golden bays are hidden by vast escarpments of rock that turns red with the sun, spines of sunken mountains poke out above crashing waves, and beaches stretch out for miles without anything or anyone in sight. It is not only Spain’s most untouched coastline; but also one of Europe’s. Today it is the Rias Altas region that you will explore at leisure, with a guide leading you to some sublime and often surreal landscapes. The final destination is La Coruna, and you pass the great lighthouse Tower of Hercules when entering the city, a Roman ode that has withstood the buffeting of the Atlantic. Settling in the town, you marvel at the city’s glazed window balconies, each building taking its inspiration from 2000 years of Romanesque, baroque, renaissance, and neoclassical styles. Many world cities have remnants of Roman walls. Set in a basin of rolling hills and meandering rivers, Lugo is the only one to have a city that is completely surrounded by intact Roman walls. Such an imposing barrier suggests both the age of Lugo and the prevailing atmosphere. Of all the Galician cities, it is this one that is most untouched by time, the thick stone city facades closer in style to Rome than anything in Spain. Like most days in Galicia, the immersion involves joining the locals on the outdoor terraces and in the tiny tapas bars. On most evenings, you do not specifically dine, but go on a true tapas hop, with every small glass of beer accompanied by tapas. Over these days, you can try out different approaches. Sometimes there are so many local taverns that you want to try many. 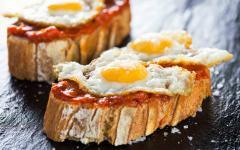 But tapas reward loyalty. Drink two or three small beers in one tavern, and the chef delivers fresh octopus. Drink more than five, and every beer comes with an elaborate seafood platter or an exuberant chef’s special dish. Tiny Villafranca del Bierzo is only made of stone, thick slabs on the village streets and thick bricks creating the postcard harmony of the buildings. You can walk across the village in two minutes, but you will want to linger for two hours, such is the grandeur of the design. Nearby Ponferrada has a different attraction, its magnificent Knights Templar castle approaching its millenary with hardly a scratch on the brickwork. 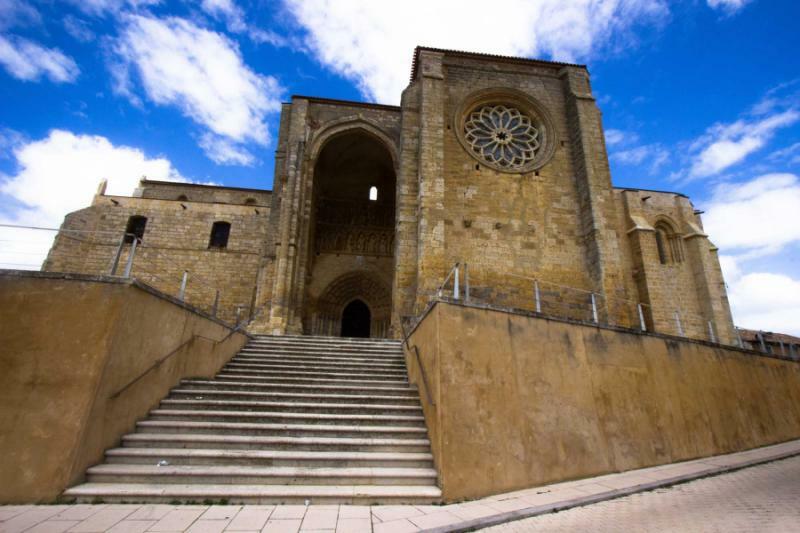 Both these destinations are firmly on the Camino de Santiago route, and this day is also a chance to look at the pilgrimage tradition more closely, as told in the saintly churches and the outdoor terraces alive with the chatter of pilgrims. Salamanca connects the centuries and the cultures, a city of dazzling attractions defined by the harmony of its contrasts. Arrive here on day 10, and you are guided around the major sights, getting a feel for one of Europe’s most understated city gems, a World Heritage Site since the 1980s. Then spend day 11 exploring at leisure, finding such beauty in the city’s nooks and crannies. Compare the Romanesque cathedral with the Gothic one from the 16th century, the two buildings that have pride of place on the skyline. 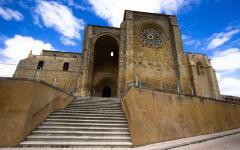 Find tiny plazas enveloped by convents and monasteries, such monumental slabs of stone used in their design. Feast your eyes on the 350 scallop shells that decorate Casa de las Conchas. This is a city with a remarkable diversity of centuries and attractions, one that could take months to understand completely. Continue the exploration with a wonderful museum of art nouveau and art deco, a dedication to bullfighting, royal palaces that hide between palatial townhouses, then the strange influence of the Plateresque and Mannerist styles. Perhaps the highlight of all is the prevailing ambience, Salamanca a city that encourages you to wander slowly. There is no check-list of attractions you have to see; how could there be when there are over a hundred heritage buildings and double that number of cafes and restaurants? 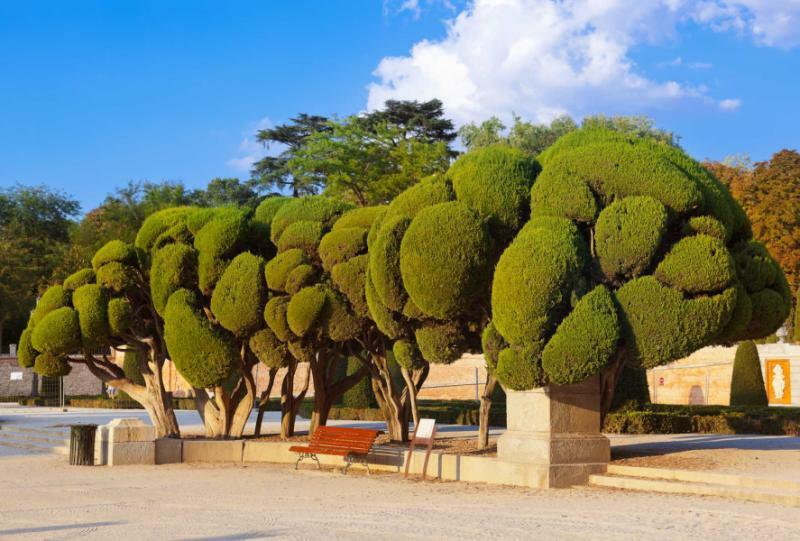 Salamanca to Madrid only takes one and a half hours by high-speed train, and from the first-class carriage, you admire the open plains of the Castille region. Arriving in the capital city, you are greeted by a guide and driver, the convenient place to keep all your luggage for the day. Set off into the city, exploring the old quarter, first stopping for an energizing treat of chocolate and churros. Bright colors envelop you at the Plaza Mayor. A platter of ham and cheese provides a lunch that is taken from across the country. 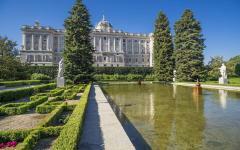 The old masters are abundantly represented in the Prado Museum, one of Europe’s pre-eminent art galleries. Then a charming city plaza is a perfect place for a coffee and a break before the short transfer to the airport.